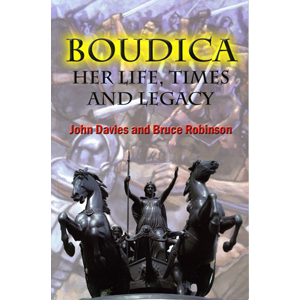 Boudica: Her Life, Times and Legacy (2009) by John Davies and Bruce Robinson. New insights, and new colour illustrations (many previously unpublished) about the famous British rebel leader. 96 pages.